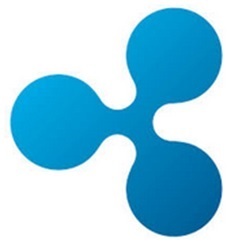 Both answered tough questions asked by Ripple’s various stakeholder audiences; banks and financial institutions, and XRP investors and crypto enthusiasts. 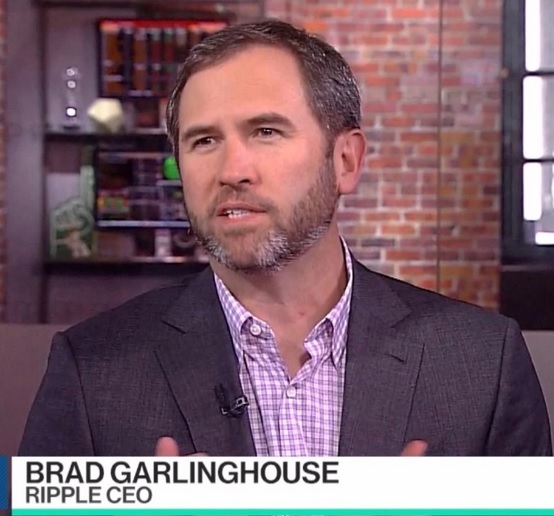 Brad Garlinghouse doesn’t shy away from potential conflict when it’s necessary for forward progression of a transformational idea or innovation. For those that don’t already know the story of the “Peanut Butter Manifesto,” you should really review and find out how intuitively he understands business missteps3 and how to avoid them; and also how he’s able to focus a team on one goal with focus and determination. The Quora question and answer session was covered by the mainstream press, with both CNBC4 and Forbes5 publishing articles on Ripple’s CEO along with his points as he answered the tough questions. A: Some of our customers are already in the early stages of using xRapid, Ripple’s XRP liquidity solution. Payments into emerging markets can require multiple currency traders (added costs) and pre-funded local currency accounts in the destination (trapped, dormant capital). Instead, payment providers and banks can use XRP to fund these payments on demand, without intermediaries, at a cost that is less than half of the current cost. Q: Can the other banks clone Ripple like currency, so Ripple might become extinct? A: Banks can create their own digital asset, but I believe that approach is deeply misguided. A bank-issued digital asset can only really efficiently settle between the banks who issued it. I strongly believe banks need an independent digital asset to enable truly efficient settlement and we believe XRP is best positioned for that role. It goes back to the fundamentals of what makes digital assets unique and special - they’re universal currencies, meaning anyone can use them as units of value anywhere in the world. It’s these types of insights that will propel Ripple to a market leading position when it comes to blockchain technology used for banking and finance; while other blockchain start-ups are still in the “incubation” phase, Ripple has already rolled out one solution (xCurrent) and is looking to roll out the next one with selected partners (xRapid). Q: How close are Ripple’s competitors, and how hard would it be for a FinTech startup to do the same thing ILP and XRP does? A: ILP is something that Ripple has to build in order for us to execute our XRP strategy. We’d be perfectly happy to have others do that work for us. That would help our XRP strategy rather than harm it. It’s like Twitter and the Internet. Twitter can’t operate without a healthy Internet. But if some other technology replaced the Internet, that would be just fine for Twitter. They’d just support that other technology as well and their service would work just the same, maybe better. They would almost certainly have to launch a permissionless, public asset. And they would have to hold a very large fraction of that asset. Otherwise, they wouldn’t have Ripple’s revenue model or they would just be another walled garden. Q: How does Ripple/Xrp contribute to the economic inclusion of the unbanked people around the world? The systems that Ripple is building are open systems built around documented standards. Institutions will find it much easier to interoperate, lowering the barrier to financial connectivity. If it costs you a billion dollars to add a new endpoint to a payment system, then you aren’t going to add endpoints that aren’t very, very significant. Bringing that cost down by orders of magnitude fosters inclusion. The systems that Ripple is building settle faster and provide closed-loop communication between the endpoints. This reduces settlement risk and improves fraud control. Real time payments with concurrent settlement minimizes settlement and fraud risk, both major obstacles to increasing financial inclusion today. These answers to the inquiries and concerns from the crypto community are one reason why so many XRP investors continue to remain steadfast in their investment decision. 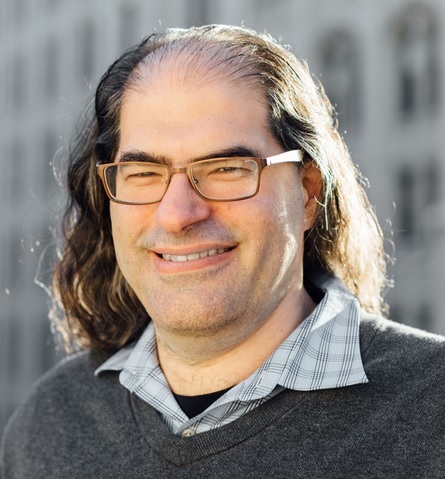 I’ve learned a lot about Ripple and XRP from what JoelKatz has communicated, and I’ve also learned about how to debate others about these topics; stick to the facts and let science be your guide. While the crypto markets are ruled by emotions and greed, it’s good to follow the advice offered by one of the most level-headed experts in the field. It might be difficult for you to read, but the first line says "Shared ledgers (e.g. Ripple)"
While this diagram doesn’t identify Ripple (or any other company) by name, it clearly is a listing of the traits where Ripple is strongest, and where the current SWIFT system (and even its projected post-GPI architecture) has consistently failed. 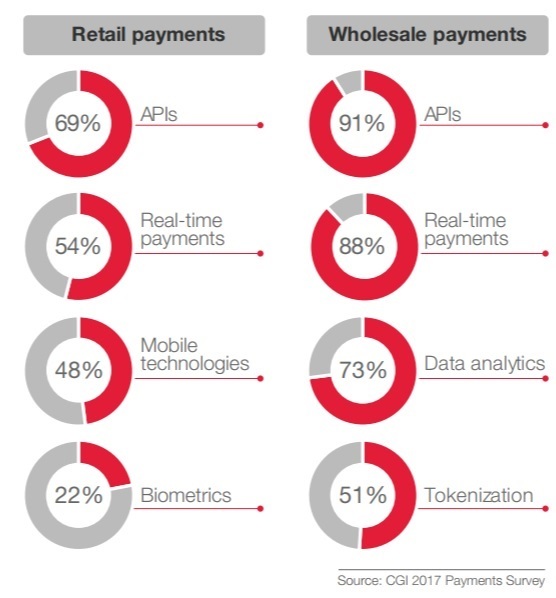 Ripple delivers in all categories, especially instant payments. When you encounter both leadership and future trends that firmly point in a direction, there can be profound implications. I can’t think of any time in history when an opportunity so obviously outlined in sharp relief has presented itself - and keep in mind that the opportunity is open to everybody if they want to participate. In the history of technological innovation and business opportunities, most rewards were restricted to only a small minority of participants. By purchasing XRP, any of us can participate in Ripple’s success, along with the innovative transformation of how transactions are processed and communicated worldwide.